Looking for size in Dundee? 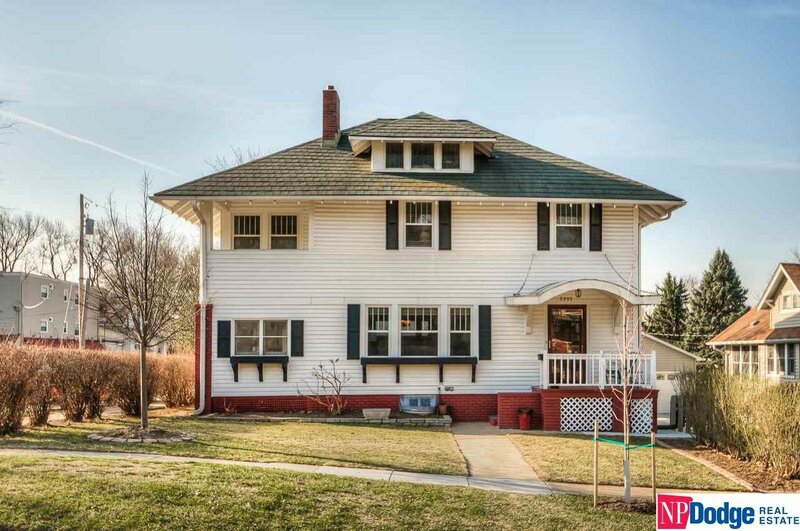 This spacious 5 Bedroom, 4 Bath Dundee Jewel is just a 1 minute walk from downtown Dundee. Fabulous craftsman oak trim, beamed ceiling, windows & built-in bookshelf woodwork throughout main & oak floors. They don't make detailed homes like this anymore. Large DR that opens to 4 seasons porch. Updated 2014 HVAC, new fencing & new windows & storm doors throughout. Private sunroom & covered balcony porch off of MBR. 3rd Floor loft for 5th BR w/bath. Detached 2-Car. AMA.